POLL: What kind of adopts would you be interested in? 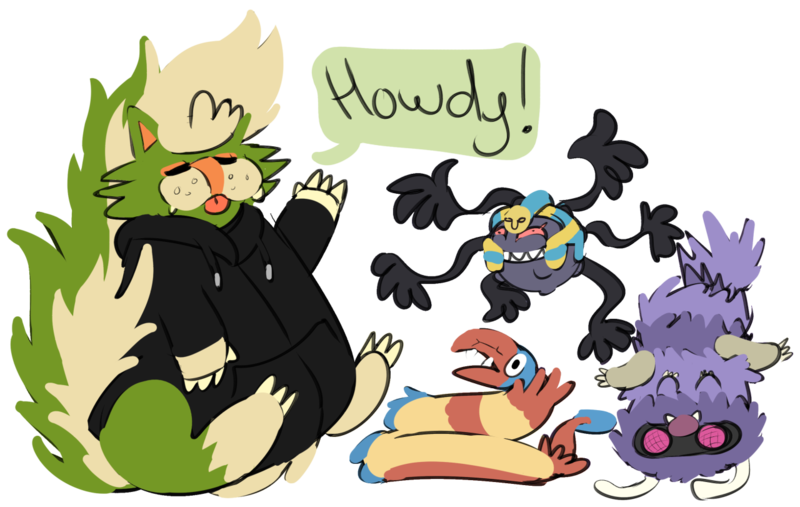 Howdy everyone!! Welcome to me humble little art shop! 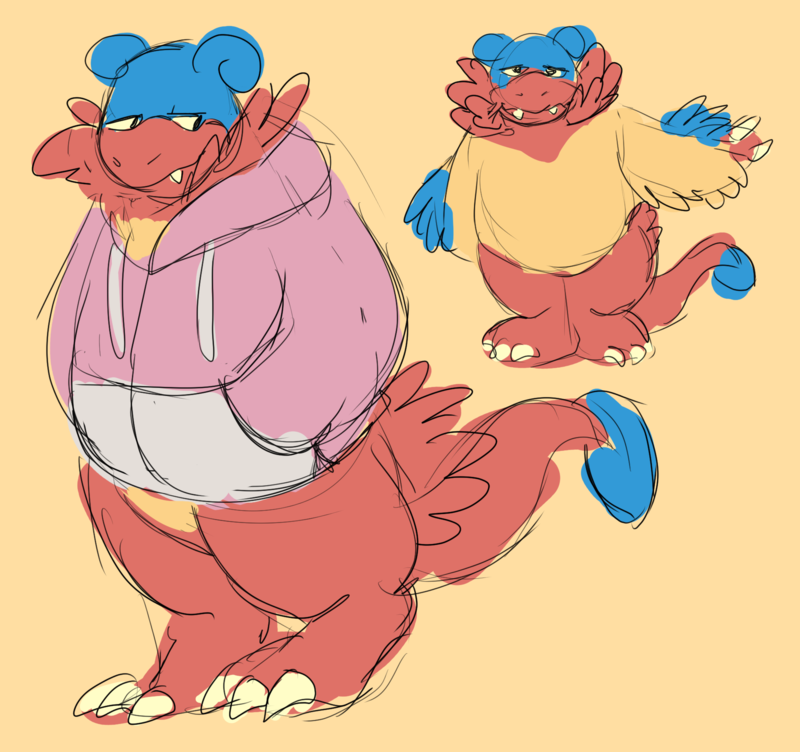 I just wanted to see if anyone would be interested in having me doodle for them! so. uh. This Shop(tm) RULES! I will be taking payment in full after the drawing is done. Once I am done drawing, I will send you a heavily watermarked screenshot, and upon payment, you will get the image in full HD! You are allowed to post these images to other sites, all I ask is to link credit to me! You can link to my profile here or to my ToyHouse. If posting to ToyHouse, please link credit to my account there, 'thedorkychicken'! I must have a visual reference! 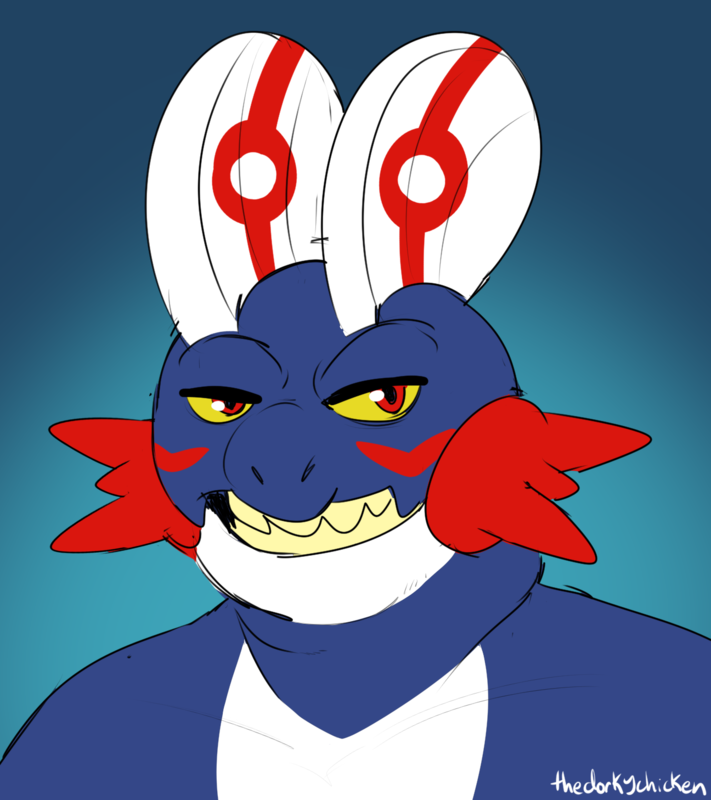 I'm fine with drawing pokesonas, fusions, etc, as long as you give me a visual reference! 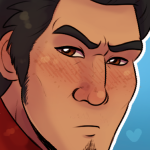 Unless notified otherwise, I will be posting these commissions to other sites as well. If you don't want me to, let me know! I do not have a guaranteed finish time for these commissions. I will try to get to them within a week, but please understand if it takes longer. You may cancel your order if it has not been finished within three weeks. I generally use a 1ZC : 6GP : 6kCR rate. I also accept Box Boxes at a 100ZC equivalent. Mixed payments are a-OK! I have a couple things to offer in terms of drawings! If you want something different that's not listed here, please feel free to ask! I'll be more than happy to work something out with you. A few more examples of my work can be seen here! 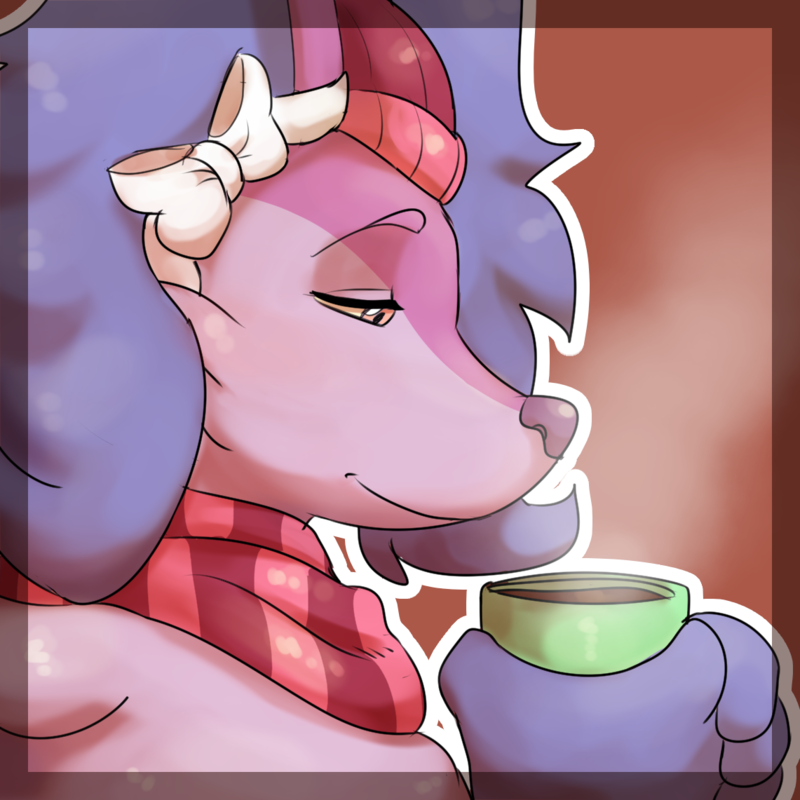 I can draw pokemon, anthros, humans, ferals, ponies; anything, really! Flats! 1200ZC | 12USD | 7.2kGP | 7.2milCR Extra characters are + 800ZC | 8USD | 4.8kGP | 4.8milCR per character! Shaded! 1500ZC | 15USD | 9kGP | 9milCR Extra characters are + 1000ZC | 10USD | 6kGP | 6milCR per character! Other not-so-standard commissions that I'm offering will be found here. I almost never stop offering a YCH if I do one! Past YCH that had their own thread are located here after the thread is done, in case anyone in the future is ever interested in more! 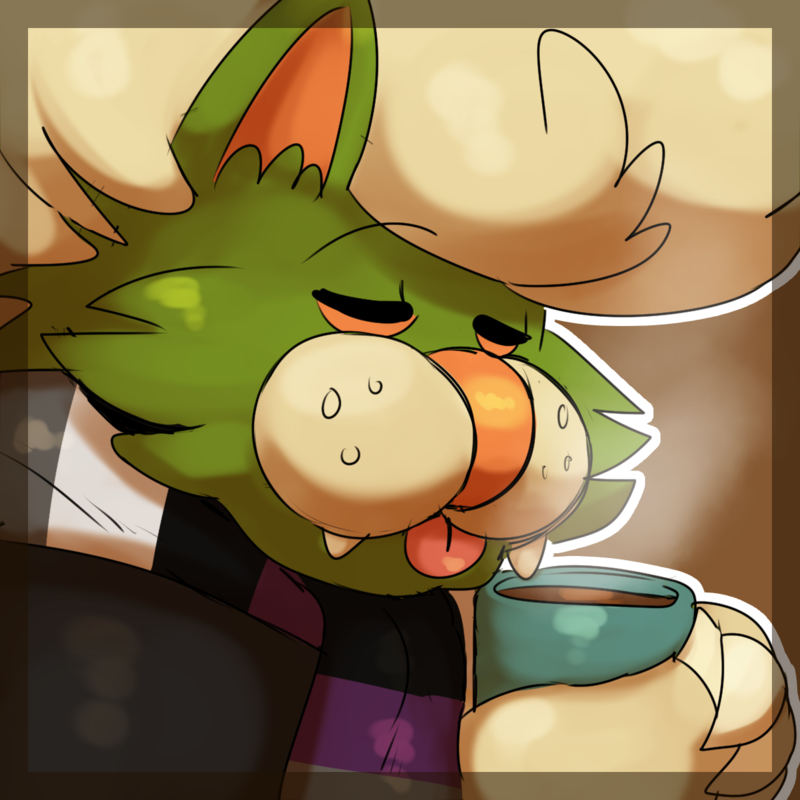 <3 Comfy drink icon! 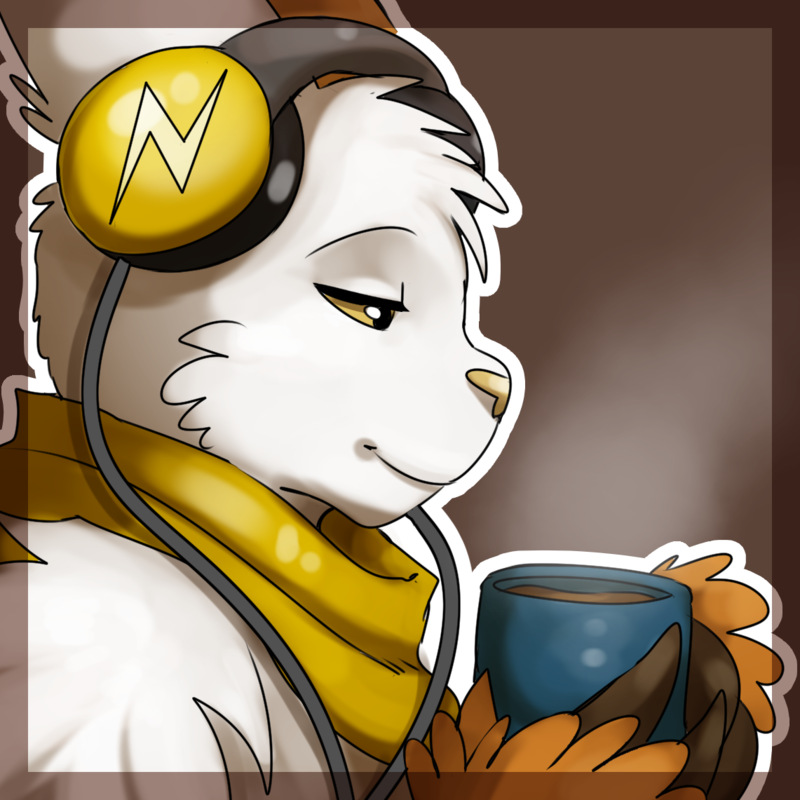 - 600ZC | 3.6kGP | 3.6milCR Your character holding a nice, hot drink in a comfy outfit! You can tell me what accessories (such as a hat/scarf/etc) to add if you want! --------------------------------- Slots! 1. Myde x 3 (~600ZC) 2. Dingo Blue ($20) 3. LoFi (350ZC) 4. 5. 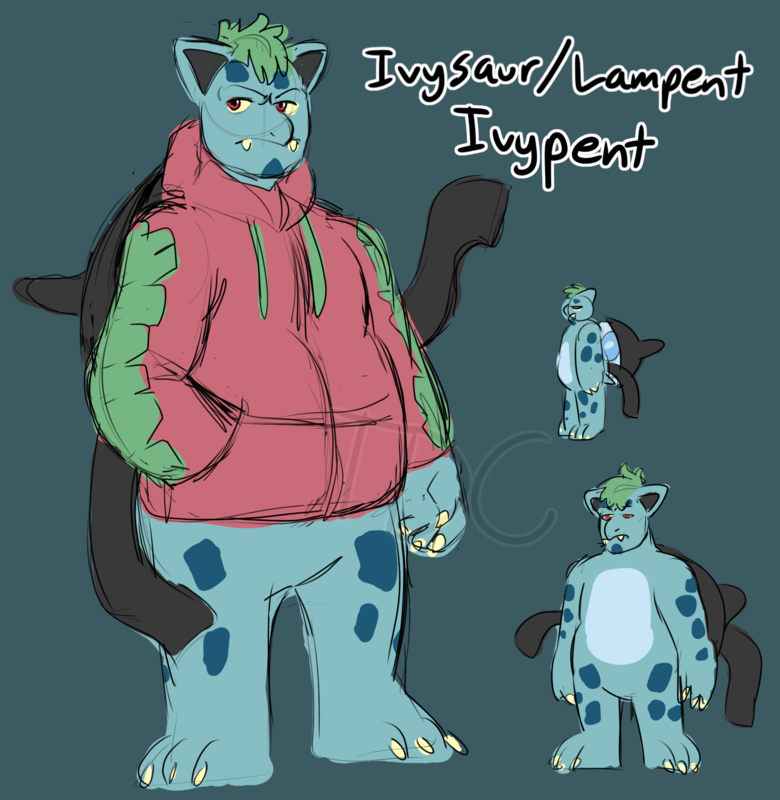 Just various, un-themed adopts will be found here! Link to larger image! | 300ZC | 1.8kGP | 1.8milCR each! Zweilous/Arbok: Adopted by buckembarnes! 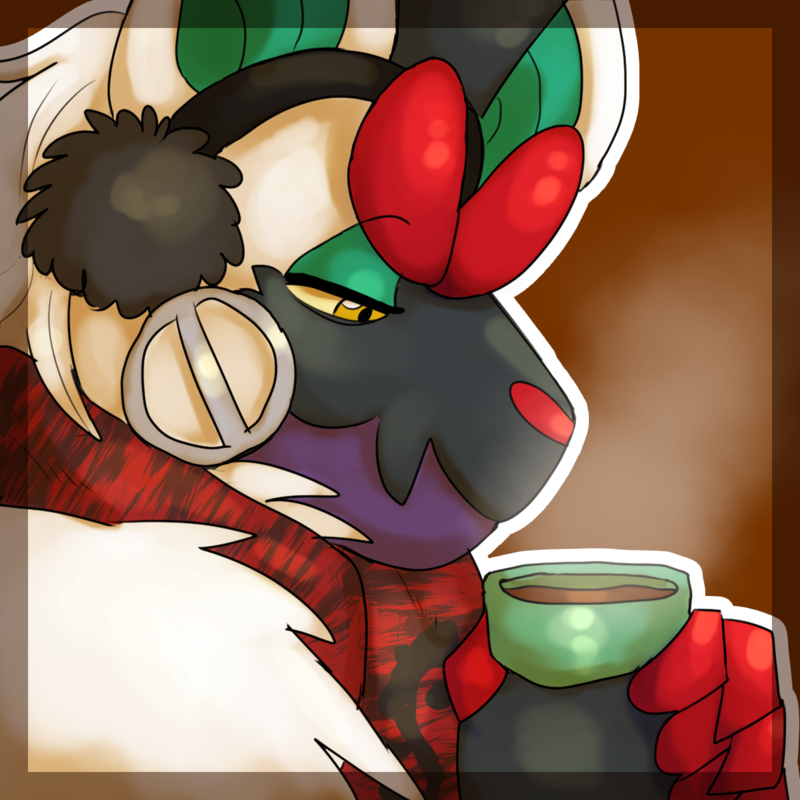 Zweilous/Luxray: Adopted by izu.ku! 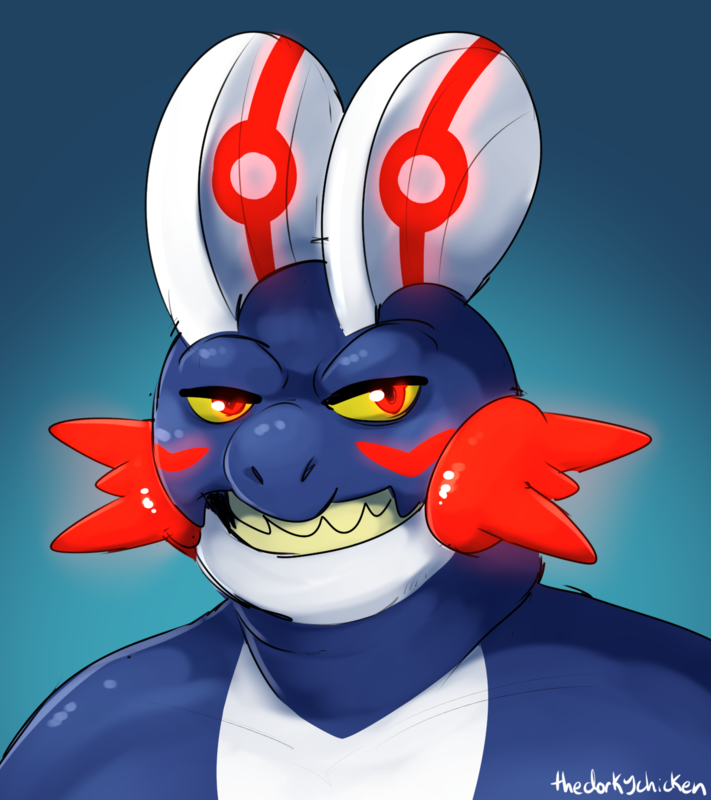 Zweilous/Cosmog: OPEN Zweilous/Zangoose: Adopted by SandsofJordan! Just some various adopts for your consideration! 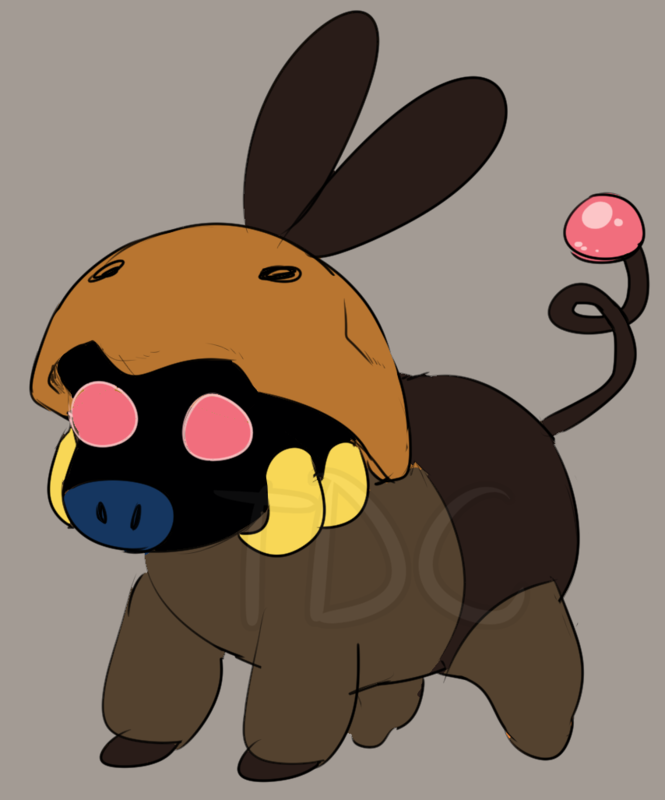 Tepig / Kabuto owned by crownedkitty25! 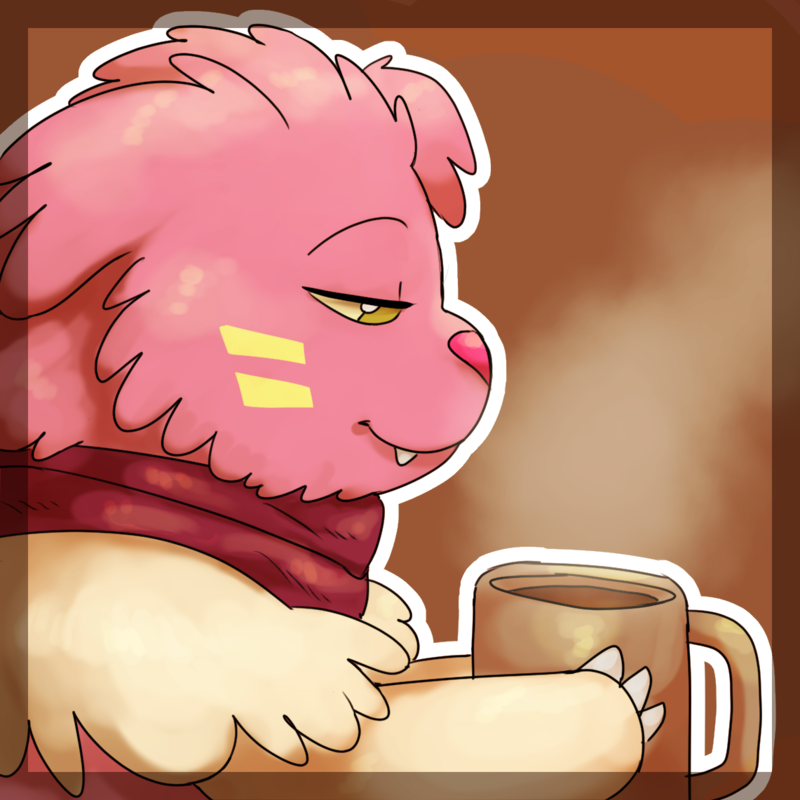 Slowpoke / Archen owned by crowlinqs! 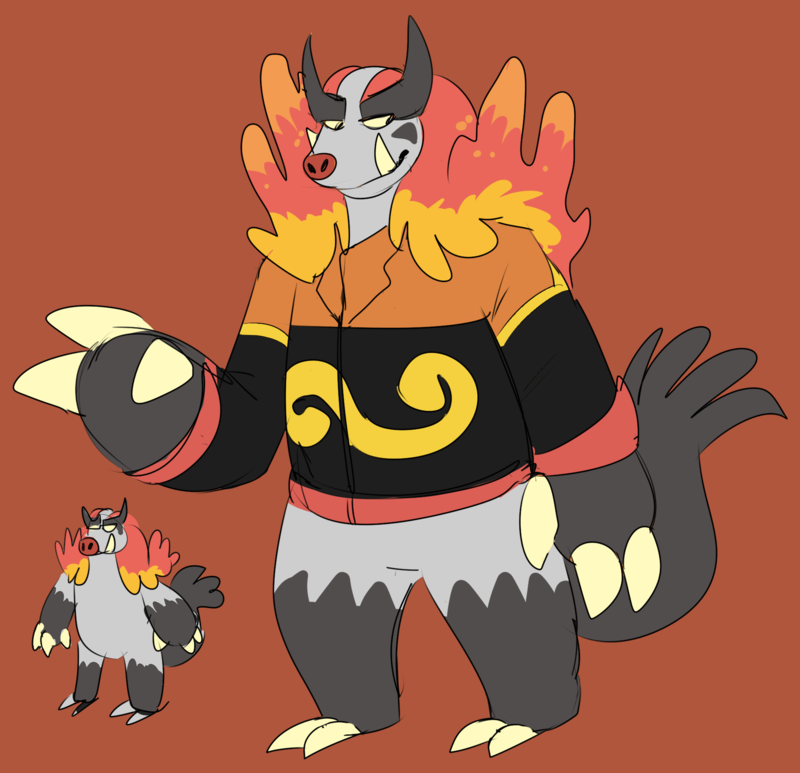 Mightyena / Emboar owned by Tengu Øracle! 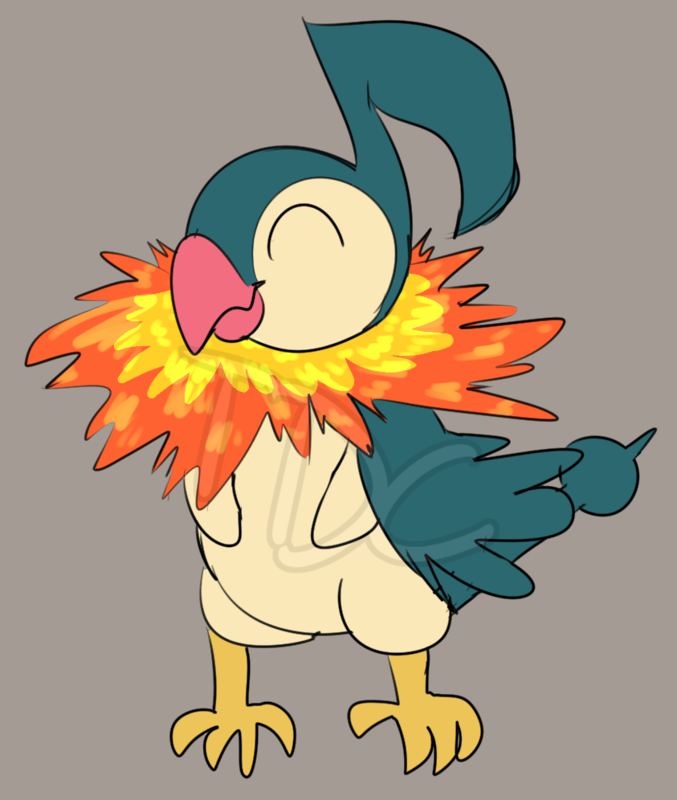 Chatot / Cyndaquil owned by Hexel! 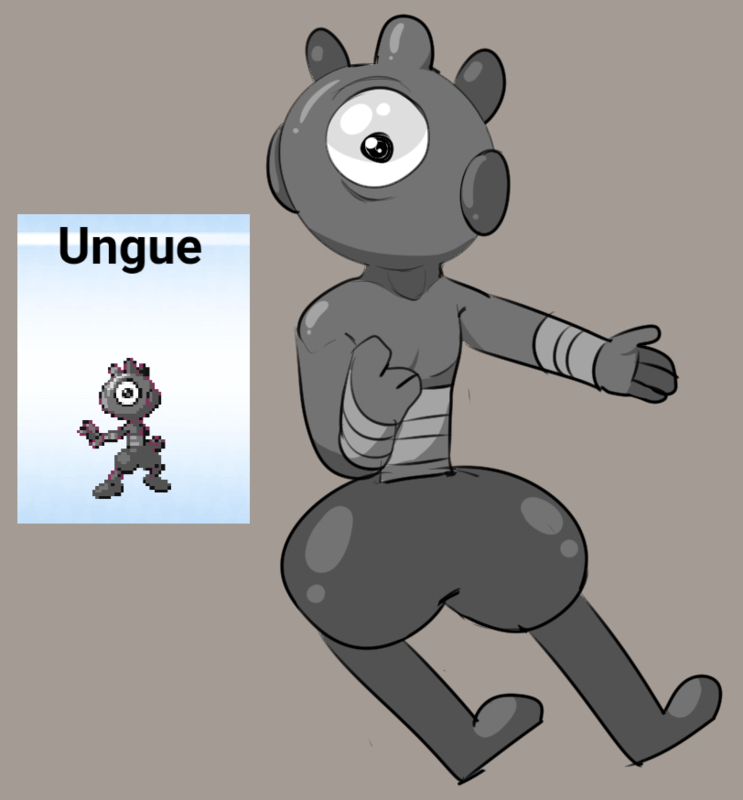 Claydol Gijinka owned by RohanKishibe! Eevee / Girafarig owned by srsishere! 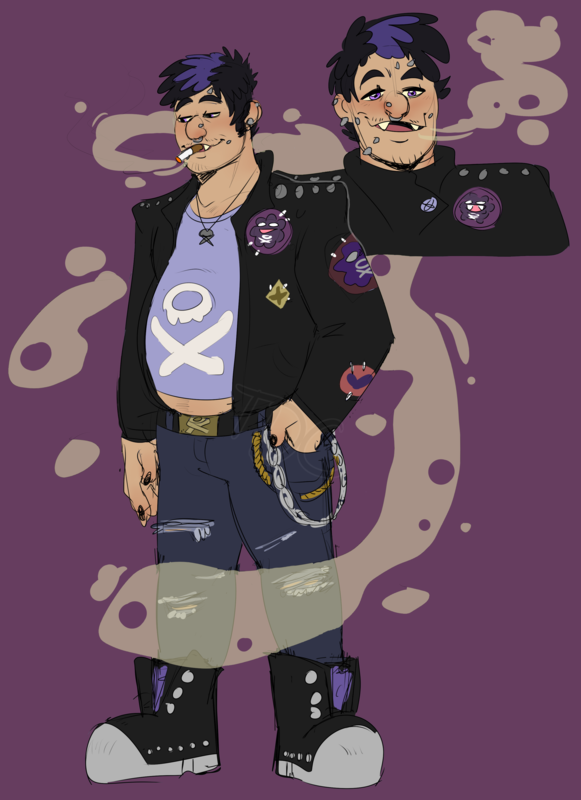 Koffing Gijinka owned by Niwatori! 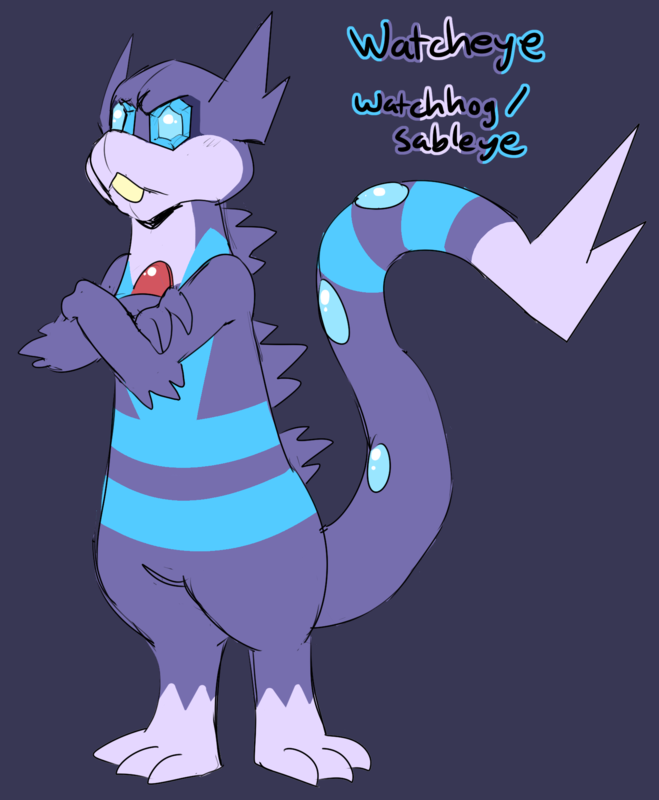 Watchog / Sableye owned by Hydrøxide! 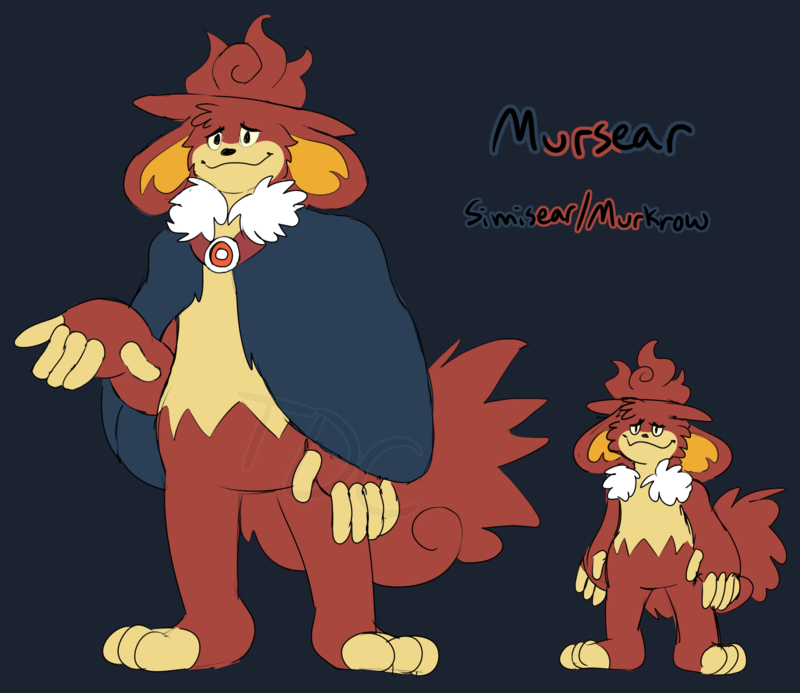 Simisear / Murkrow owned by daikon! These are super lazy and usually super horrible fusions based off of sprites generated from this site! 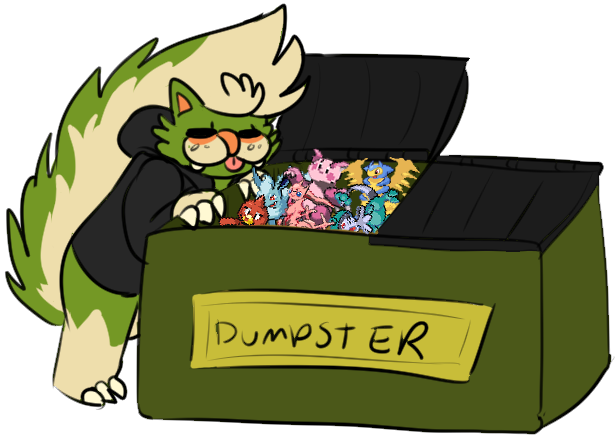 Everything in the Dumpster is 25ZC | 300GP | 300kCR each! Adopted by brindlefinch! Adopted by brindlefinch! Adopted by Trashø! Adopted by MonnyMint! Adopted by RubyIllustratiøn! Adopted by Tengu Øracle! Adopted by Tengu Øracle! Adopted by SandsofJordan! "Nightmare Pokemon have only appeared in dreams, so while their physical existence has been up for debate, no one can deny their presence and impact in all cultures. Contrary to their namesake, Nightmare Pokemon are not all harmful creatures, but their intimidating presence has earned them this title. 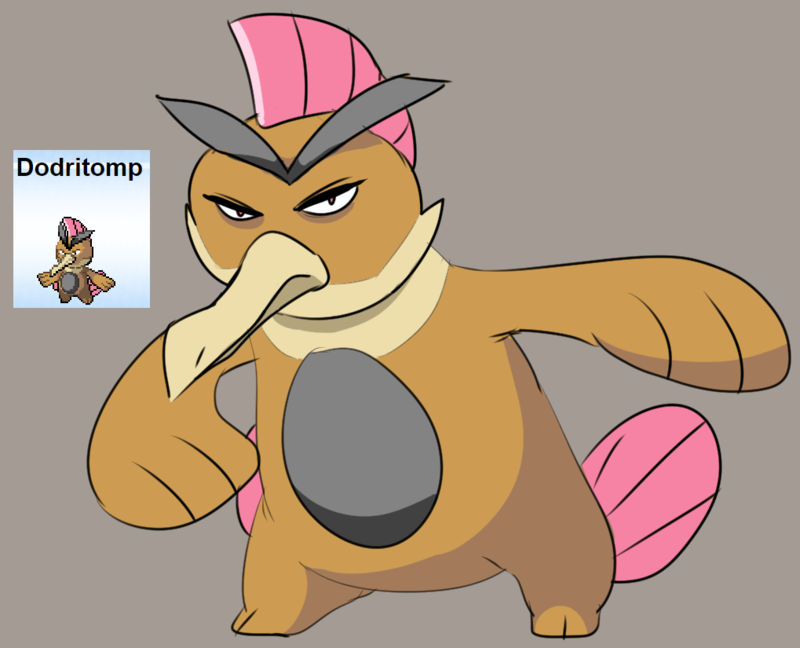 Strangely, they take the form of already-known Pokemon, implying they are simply figments of the imagination, but their widespread influence suggests otherwise. No picture has been taken of them, but the most common traits are dark, amorphous bodies and glowing white eyes that never blink. 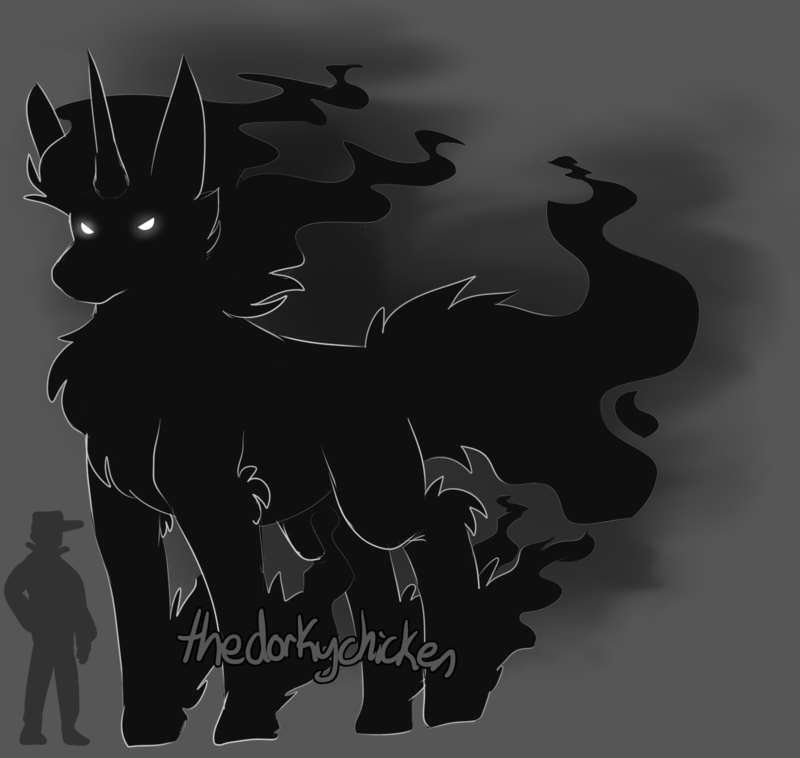 Some Nightmare Pokemon are said to be much, much larger than their real-world counterpart, standing two or three times taller." "Nightmare Rapidash is a commonly seen Nightmare Pokemon and is largely apathetic, neither causing harm nor good to the dreamer. It is said if one manages to ride a Nightmare Rapidash, one can control their own dreams." Adopted by MidnightStars! "Nightmare Braixen often appear after a string of uneasy dreams. 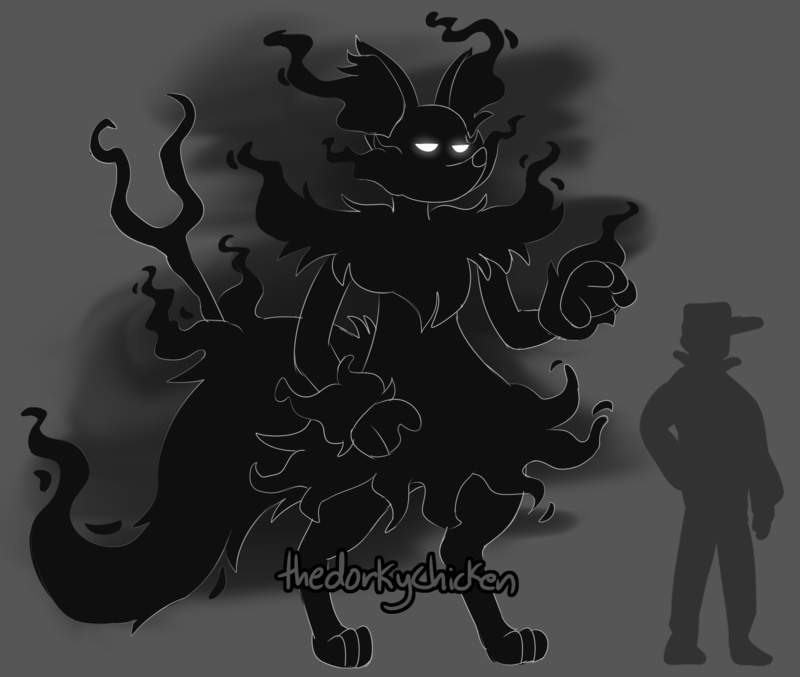 Some believe they are a benevolent Nightmare Pokemon, arriving to drive away the unpleasant dreams, while others believe the Braixen is to blame for the dreams in the first place." Owned by crownedkitty25! What is a "Grimed Pokemon"? 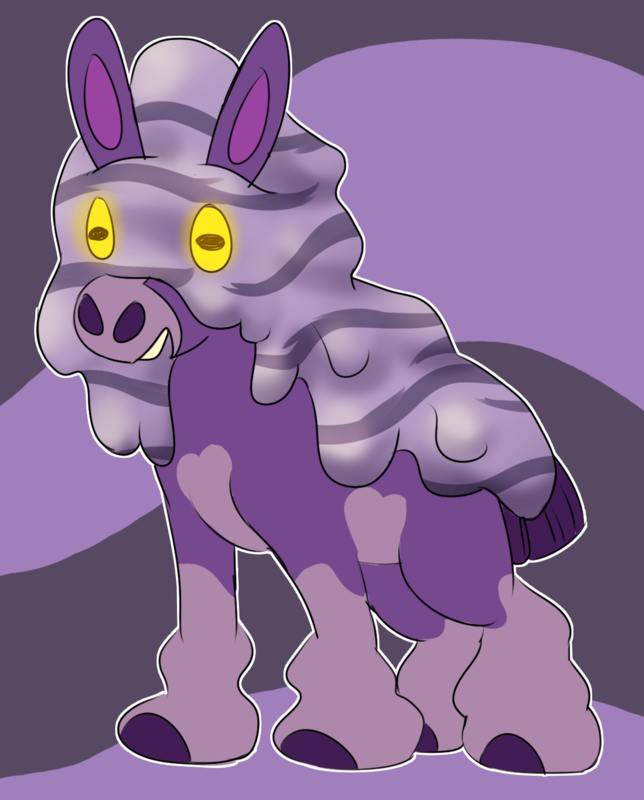 Grimed Pokemon are Pokemon that have been unfortunately possessed by a rather parasitic form of Grimer. 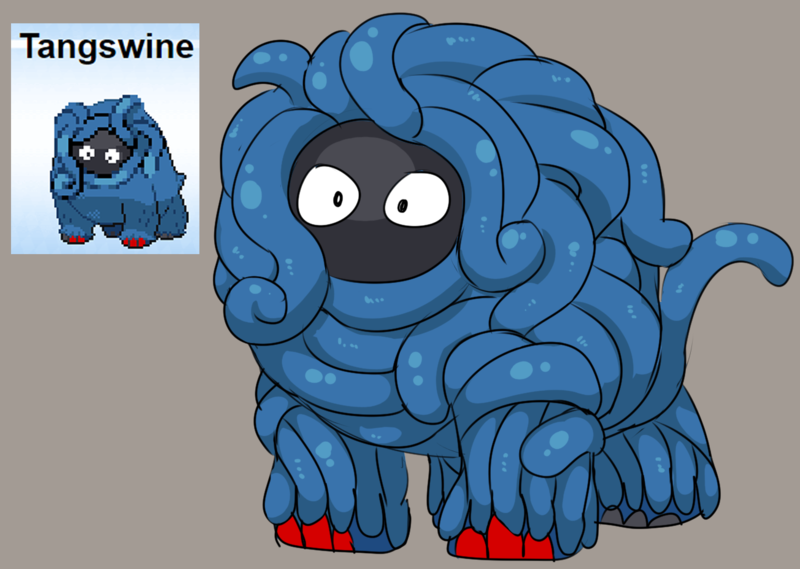 These Pokemon form a relationship similar to Parasect, where the host Pokemon loses control and is controlled by the Grimer attached to their back. This is very hard to reverse, and can only be done in extreme circumstances where the Grimer senses it is in grave danger. 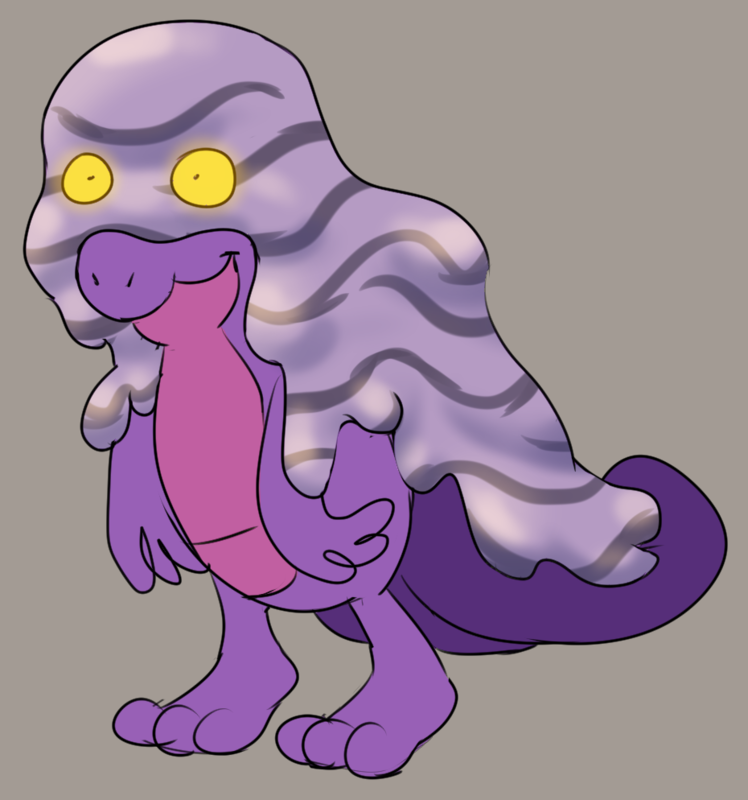 The Grimer will detach itself from the host, and the host will regain its autonomy, but will be in a very weak state. Both will take a long time to recover, and the previous host will forever have a slight discoloration. The Grimed Pokemon can still evolve and perform as it would normally, the only difference is the coloration and possession. This means Grimed Pokemon can evolve, level up, learn and use moves, and be caught as normal Pokemon can. They can even be used in battle, though this is seen as cruel as it is recommended the parasitic Grimer to be removed, as with any other parasite. 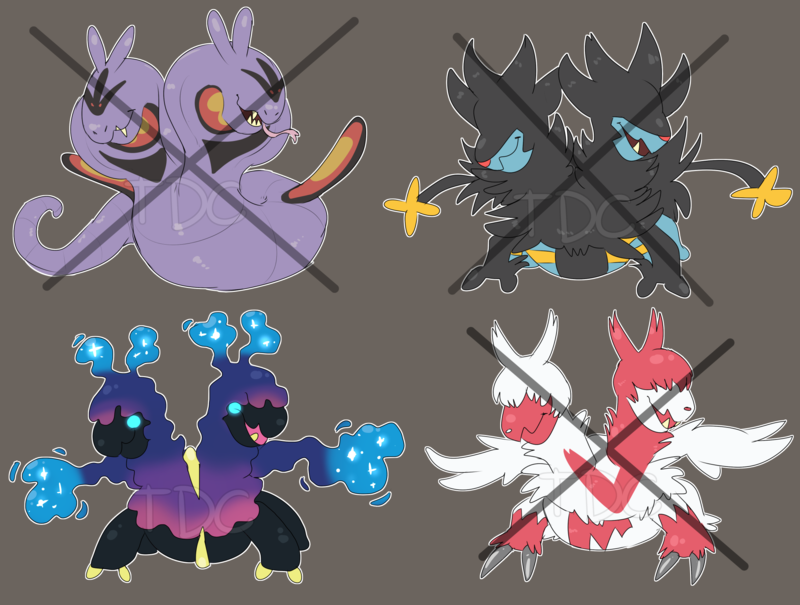 Grimed Pokemon that have been possessed long enough will start to slowly change their typing to Poison, and may begin learning moves unusual to the host species's moveset, such as Sludge Bomb and Toxic. If the Grimer is removed, the host Pokemon will retain these traits for a while, but will slowly lose them as they recover. 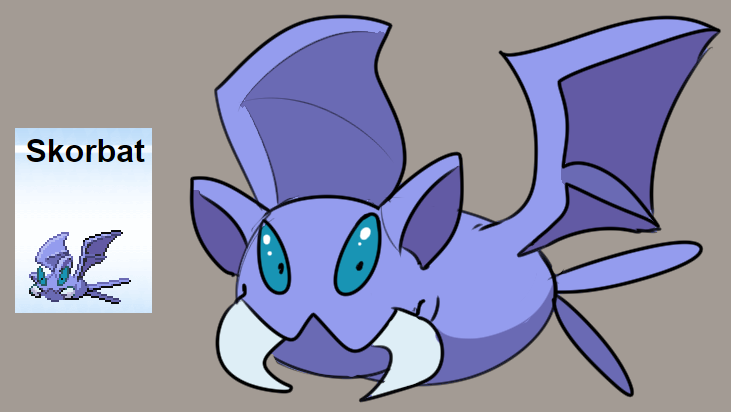 More research is to be done on Parasitic Grimer, but as it would be cruel to purposefully infect Pokemon for the reason of study, all information must come from natural causes. 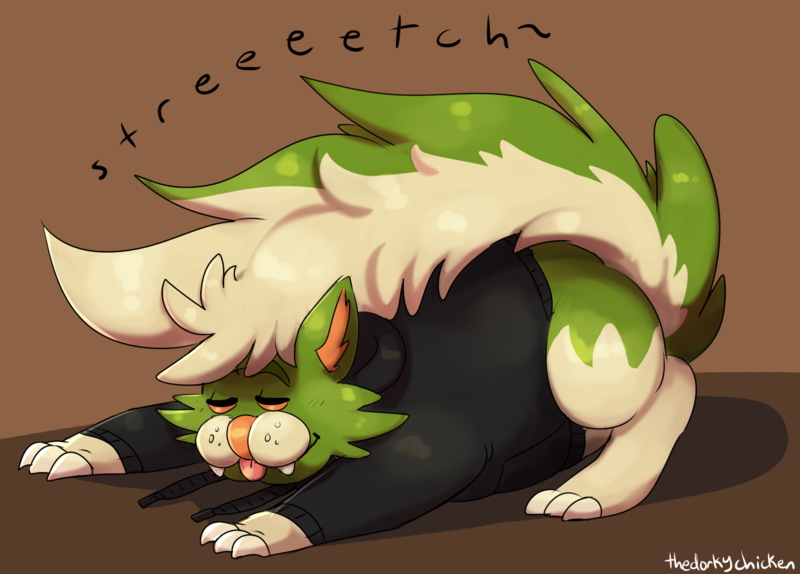 Grimed Treecko, owned by thedorkychicken! It's back! 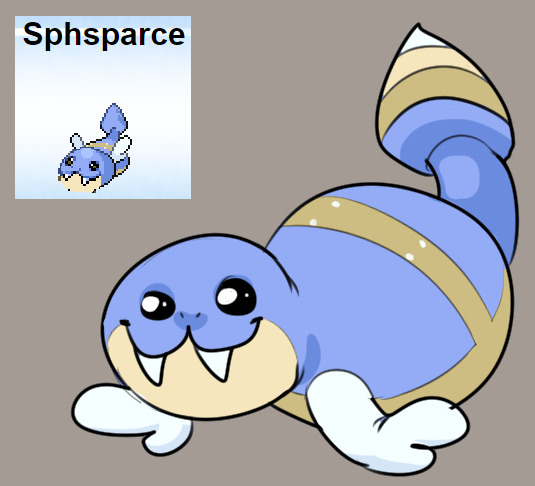 Do you have a pokemon fusion you'd like to see brought to life? I'm here to help make that happen! 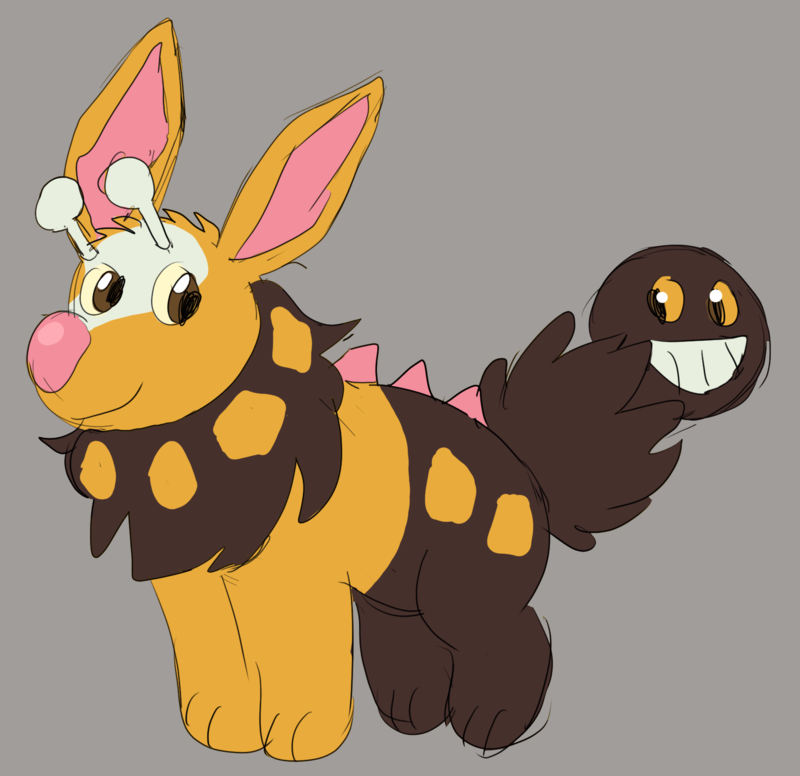 Give me two pokemon and I'll mush 'em together real good to create a fusion! Want to take delta pokemon to the next level? 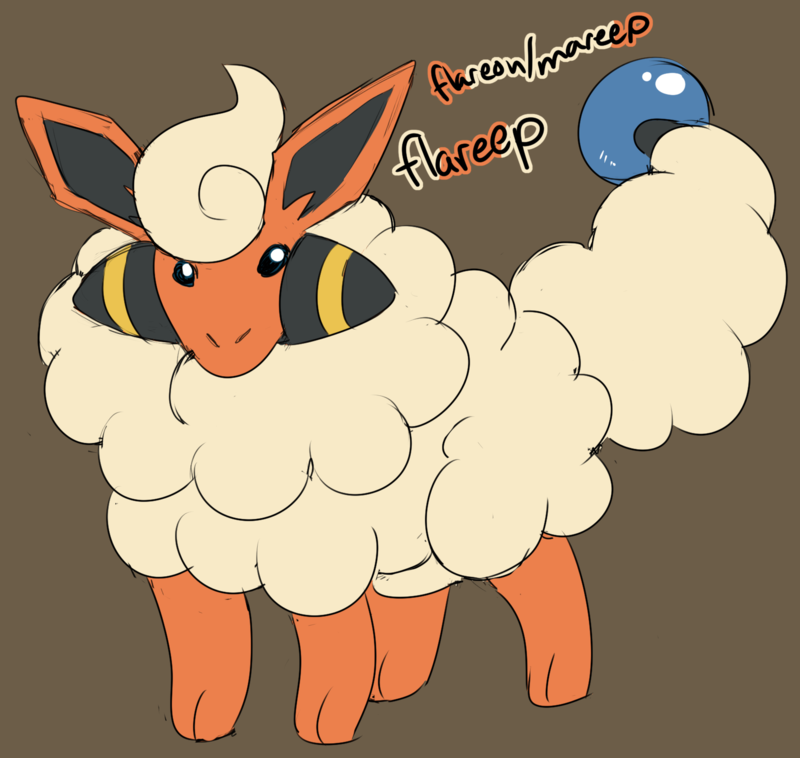 I also offer designs for differently-typed pokemon! (ex: fire-type rattata, etc) NOTE! These will be messy! The emphasis is on the design, not the illustration, which is why these will be messier and cheaper than my regular illustrations. 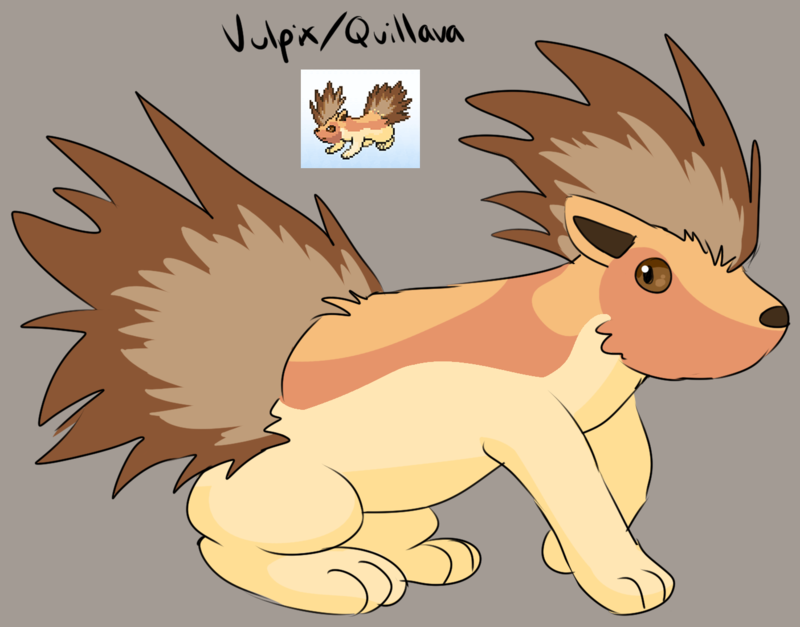 500ZC | 5USD | 3kGP | 3milCR per fusion/design! Want a fusion, but just don't know what you want? Feelin lucky? Then step right up to the Randomized Fusion station! If you request a randomized fusion, I will generate two numbers, 1-809. Each number corresponds with a pokemon's National Pokedex number. 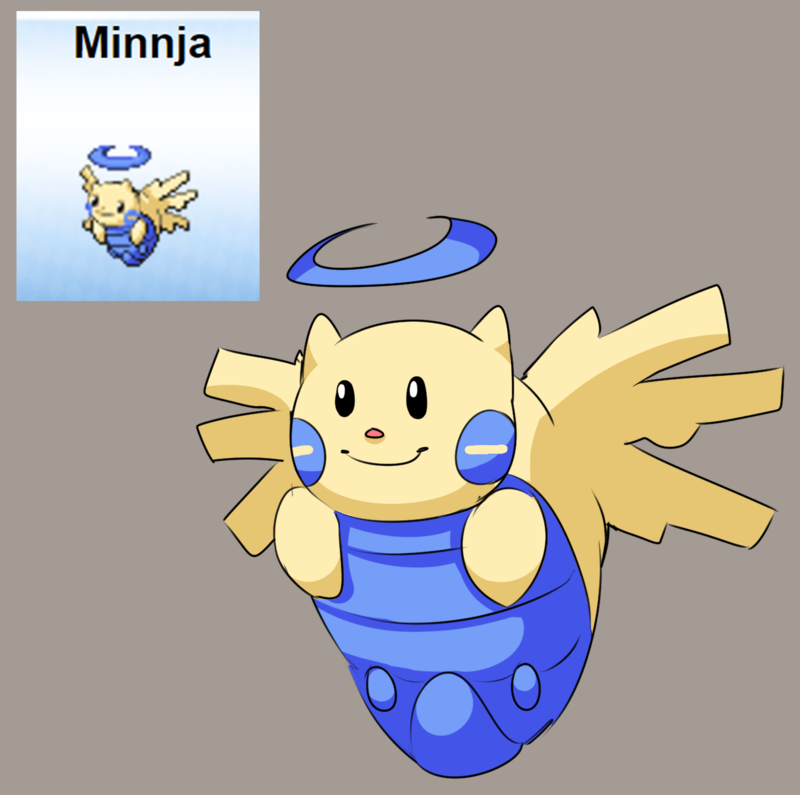 The two numbers I generate will be the two Pokemon I will be fusing, no matter what. 400ZC | 4USD | 2.4kGP | 2.4milCR per randomized fusion! 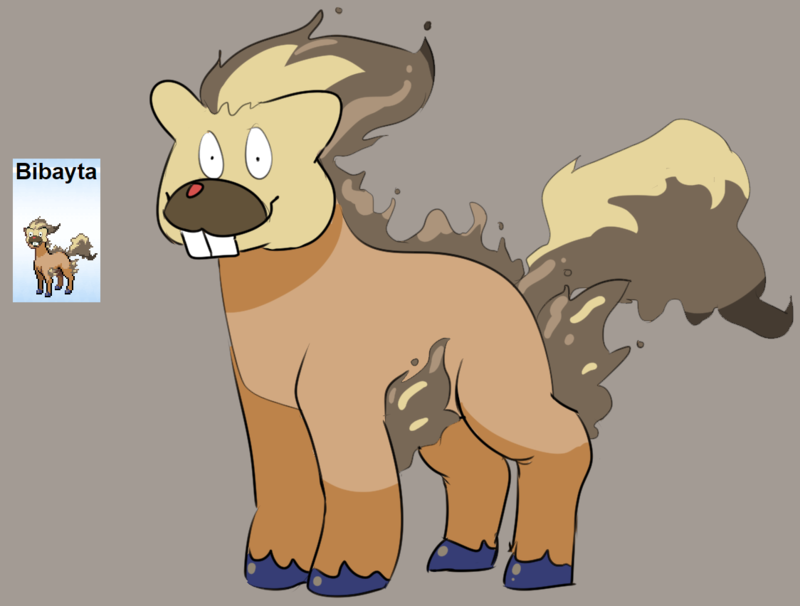 Do you want your own, personal Nightmare Pokemon? Is there a Nightmare that hasn't been made yet and you want to see it? This is the place to go! 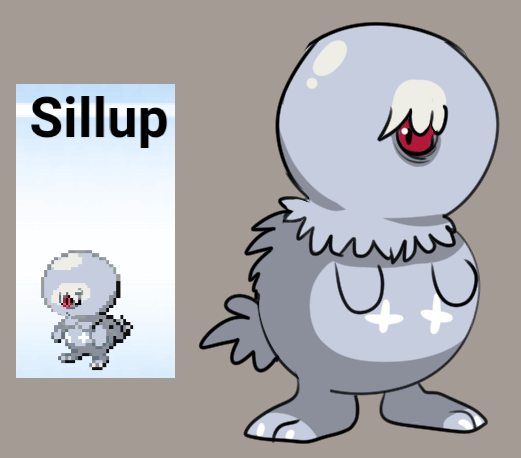 Give me any species of Pokemon and I'll make a Nightmare version of it! The only rules are: 1. 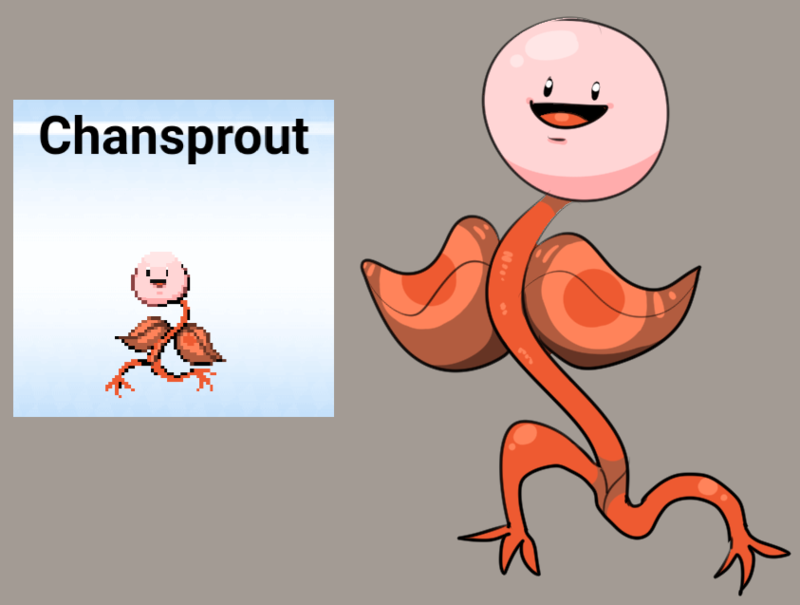 I will not make a Nightmare Pokemon of a species I have already done. Evolutions/Pre-evolutions do not count and are fair game. 2. 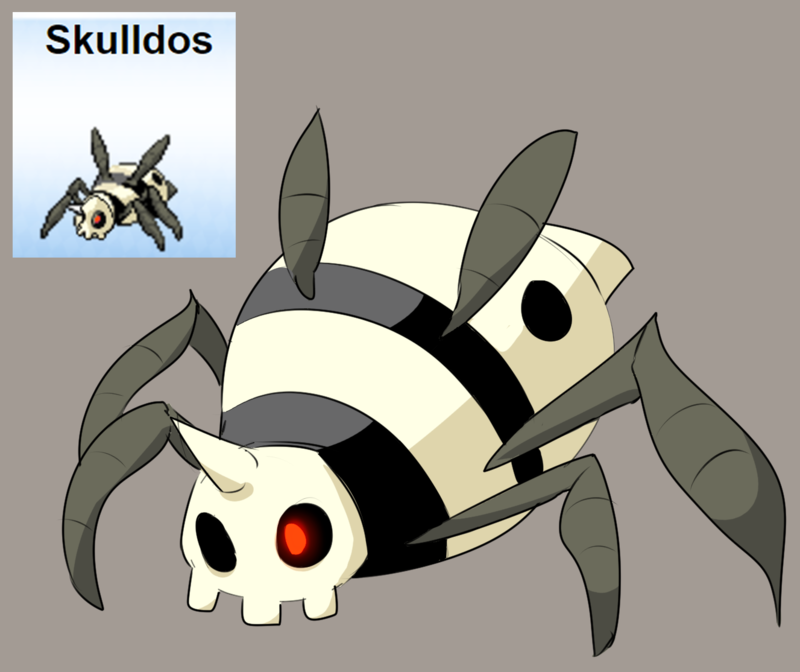 I will not make Nightmare versions of Legendaries by request. Those will be available for auctions whenever they come up. Keep an eye out, I'll give hints if one is about to go up for auction! ;V Custom Nightmares are 800ZC | 8USD | 4.8kGP | 4.8milCR ! --------------------------------- Slots! 1. SandsofJordan 2. TheDeadCanCry 3.